Feeling stressed from the work then you must need some distraction to refreshen your mind. And playing few quick games should be a fun but every time installing them is a hectic task. Then what to do for playing the games without wasting too much time on downloading and installation process. A simple answer is to play Free Online Games. Now, you must be wondering which are the best games to play online. To help you in this post, we are going to list some of the Best Flash Games of All Time. When it comes to Flash games Kingdom Rush is one of the best games where a player has to defend the tower. 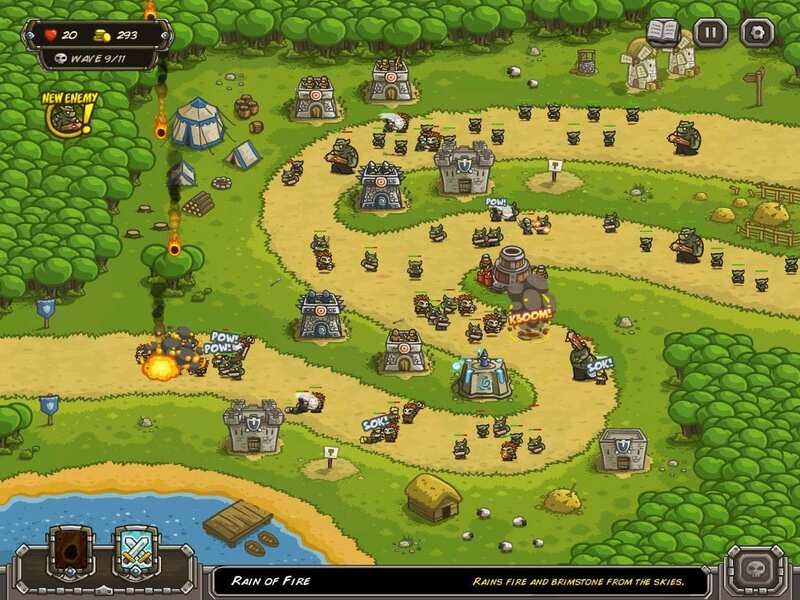 There is another variant of Kingdom Rush which is Kingdom Rush Frontiers both are very popular. The game features a medieval fantasy where the player has to build a tower. Typically the player has to earn money and use them to build the towers. There is a total of 18 levels in the game and 48 types of enemies. Both Kingdom Rush and Kingdom Rush Frontiers available on the flash firstly and then on the Steam and Android. 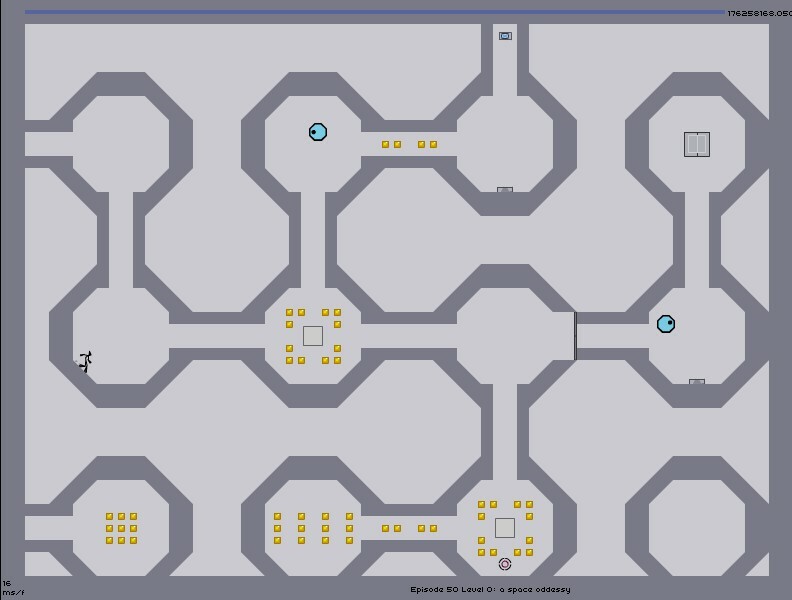 An Internet-based game released in the year 2006 which is designed a student. 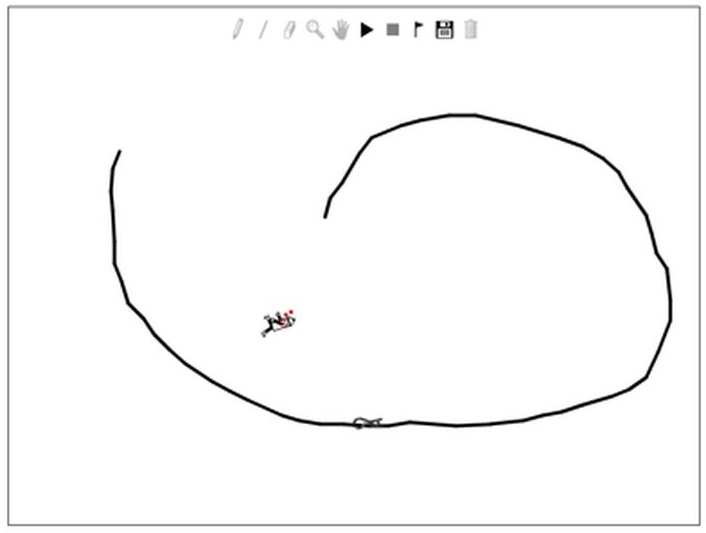 It becomes a huge hit that’s the reason, Line Rider is on the list of Best Flash Games. The game basically allows the player to create their own 2D tracks and test them. One good thing about the game is you can save the game and play it later from where you left it. This is one of the creative games with physics involved in it. 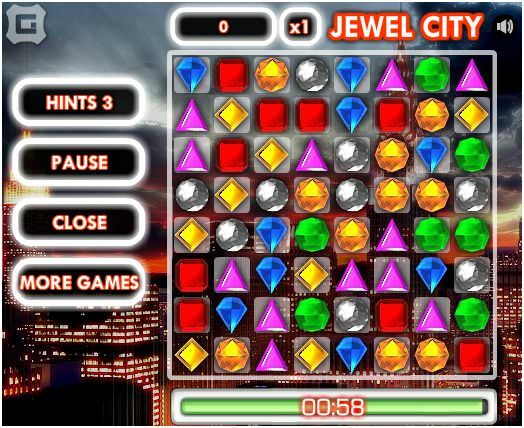 The game is developed by PopCap is a simple puzzle game where multicolored diamonds have to be arranged in the sets of three. A very addictive game when you start playing once. The game features different modes which can be exploited only when a puzzle is solved. 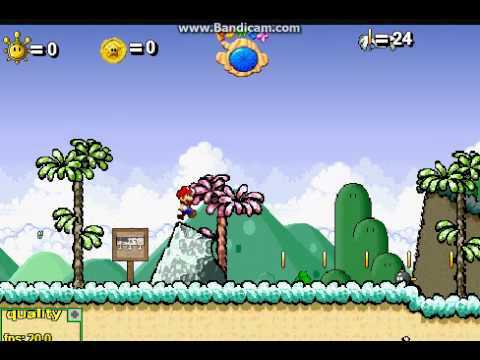 There is no need to introduce Mario games one of the universally popular game. You can say Super Mario 63 is a 2D version of Super Mario 64 and Super Mario Sunshine. The game is designed one of the die-hard fans of Mario. Simple playing strategy collect stars, open the doors and move towards new levels. 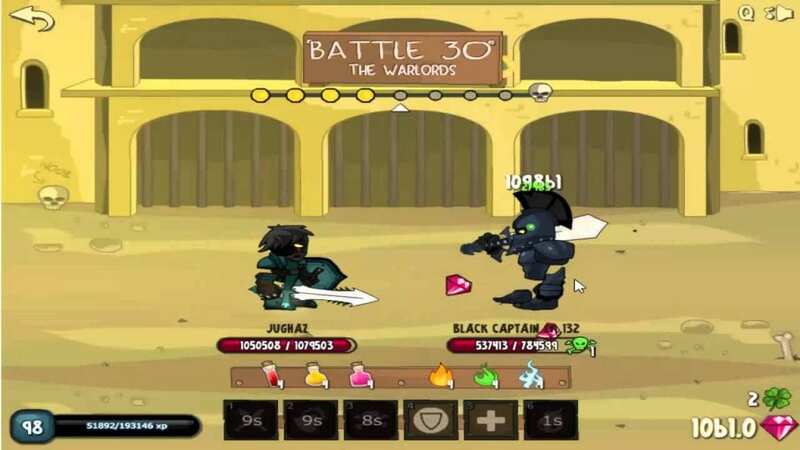 Realm of the Mad God was released in the year 2011 by Deca Games and is a role-playing game. The game center head is Realm of Oryx which displays a cryptic and scary place. The game is freely available but if you want some high-end weapons and other equipment then you can buy it. 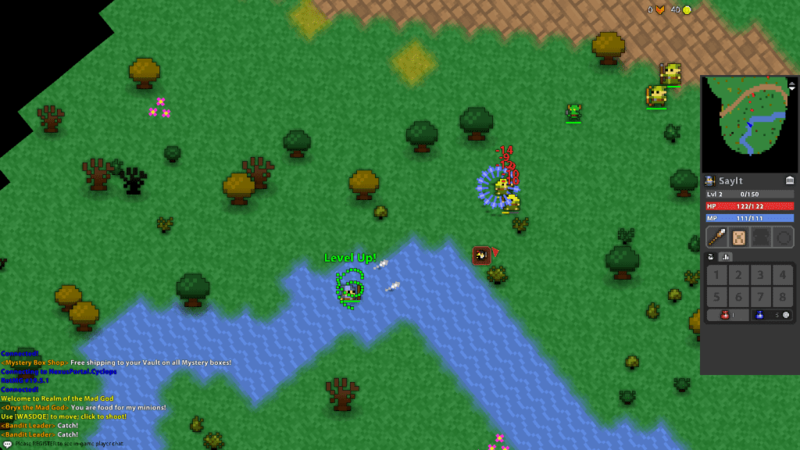 There is a map provided to the player which helps in traveling and shooting the enemies. Realm of the Mad God is a full-fledged flash game with so many variations in it. One key feature of the game is you can chat with other players to make a team. You might have played similar kind of game earlier. A speedy game where a little stick man with Ninja type powers have to run, jump and avoid obstacles to collect as much gold as possible. After that need to move to the exit door to move to the next level. There are many levels in the game give a try and you will get addict to it. 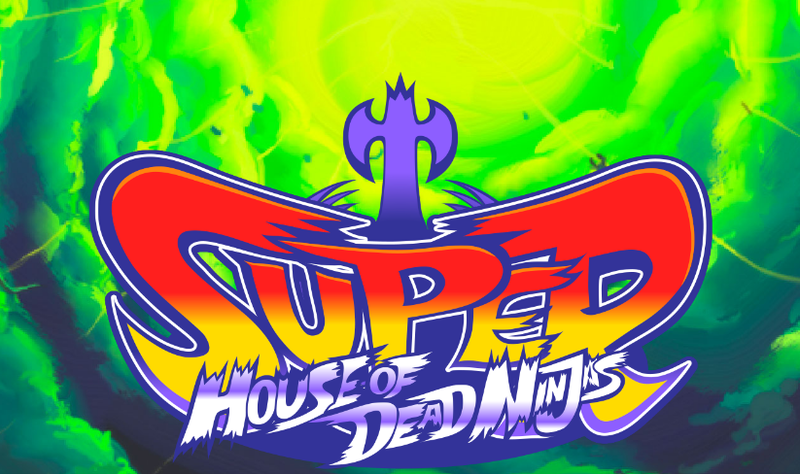 The game is developed by Megadev Games and released in the year 2013. This is a browser-based game which can be played in the single-player mode and is available freely. As the name suggests player have to take up the role of Ninja. The game is played in 350 storey tower, the player has to get out of it as fast as possible. There is a time limit in the game so if a player won’t able to come out of the storey on the time it automatically gets die. Player has to fight against the enemies and killing the enemies increases the time. Play the game to explore more. 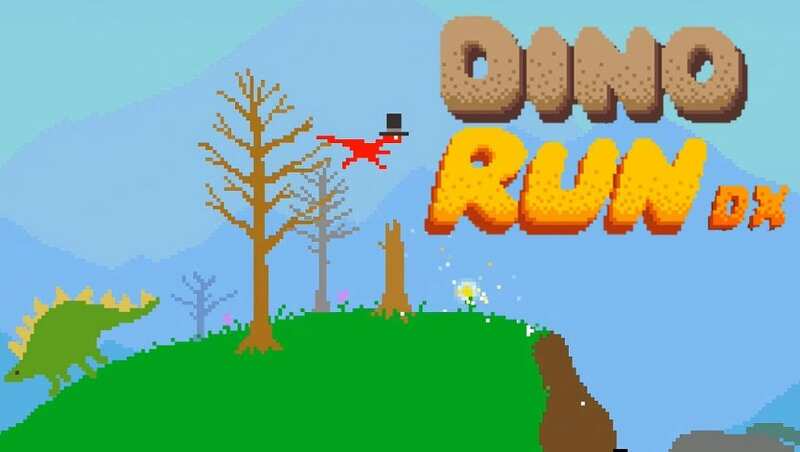 Dino Run is one of the top-rated flash games of all time released in the year 2008 by PixelJAM. The game is typically based on side-scrolling and running. Designwise a very simple looking game created using pixel art and 8 bit sound. The aim of the player in the game is to escape the wall of doom. The player is dinosaur which can be controlled by arrow keys. The player needs to collect eggs which increase abilities like jumping and strength. The difficulty level of the game increases with each passing level. 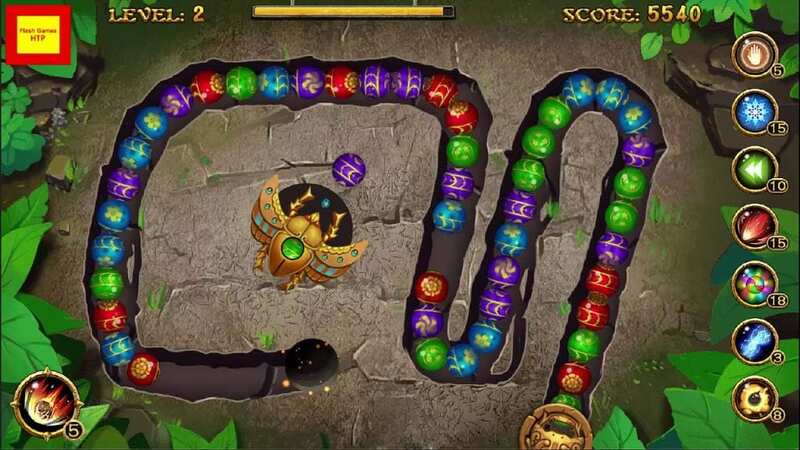 Zuma is similar kind of game when compared to Bejeweled. A very easy game and an addictive game to play. Player has to shoot different colored balls from the frog mouth at the increasing line of multi-colored balls. You need to make 3 balls in line with the same colors to disappear them otherwise, balls will reach frog’s mouth and game over. Swords and Souls is a fighting game which aims to become the best fighter in the world. 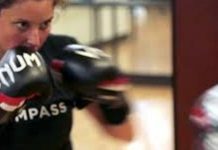 Player has to train the fighter, level him up and become stronger. Have to battle against many powerful rogues. You can use items and magic sparingly if fails then figure out which items and magic works best against the enemies. An addictive games which will surely waste hours of time. So, that is it we have listed some of the Best Flash Games to Play. Picking just a few games out of tonnes of flash games is difficult. But, we have tried our best to select best ones, Hope you like it. If you have any suggestion/query then do comment in the comment section. We will reply as soon as possible.